Don't you just love a versatile warm or neutral brown? These types of shades are my go tos for simple days where I'm doing a natural look, or for transition colors to help blend on the days when I'm doing something a little more dramatic. 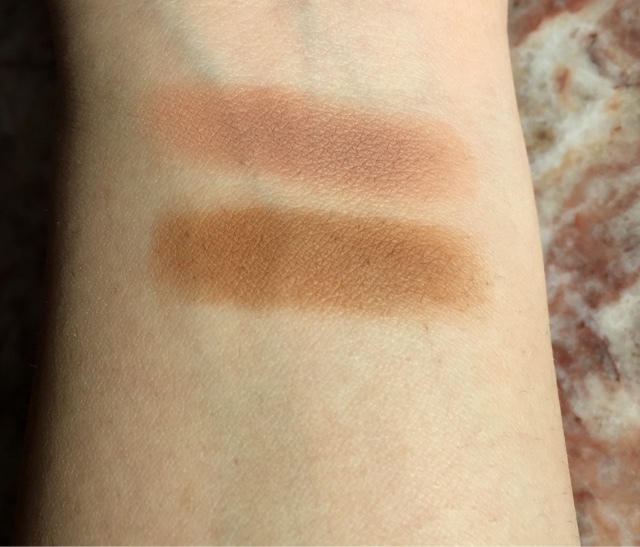 I'm personally in love with both color and both are still available at Mac.com and BobbiBrown.com, I use them both primarily as crease colors, but I what I love most, is the main point of this post: their versatility. These are great to stick in your purse's travel make up bag, since you can wear them as a crease color or an all over lid wash. At times, I even smudge these across my lower lash line to give my eyes a bit of a natural "oomph". 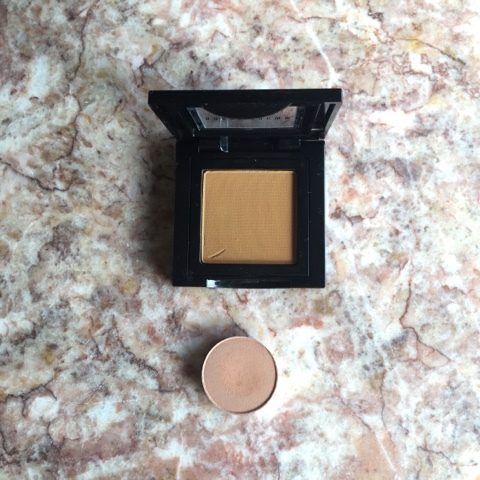 Soft Brown, from MAC, has a more neutral tone with a peachier undertone, whereas Camel, from Bobbi Brown, is a little more dramatic in a warm, terracotta undertone. This can look a bit muddy if its not well-blended. 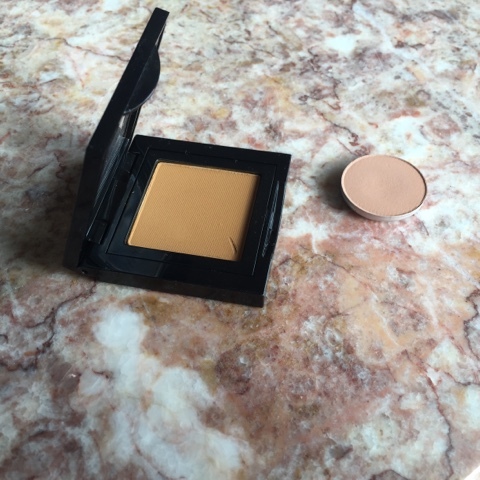 I tend to love to wear Camel on its own in the crease with a light satin color on the lid. I wear Soft Brown mostly as a transition shade. However, I've used this one as an all over lid color and I absolutely loved the look. Camel is great as a crease base/transition color for a warm smokey eye look. What are your go-to medium browns? Hi Lady, Thanks for stopping by! They're perfect shadow to blend and to combine with - especially if you want to add a bit more shine.